While many financial institutions have struggled financially and cut back on many of their services in the last few years, we’ve experienced nothing but growth at HHCU! 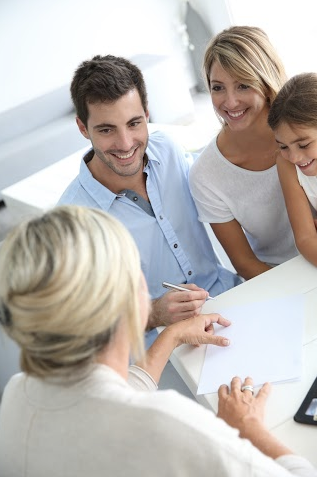 We prioritize each member and their household’s unique needs and plans for the future when selecting and tailoring financial services for the community. It is our desire to meet your needs, as we continue to add innovative financial services and products at HHCU.